In Ukraine Flint Management has launched a new venture fund Bull Ventures which took on the assets of Flint Capital, including Ukrainian Label Groupe. The fund plans to invest $10 million in Ukranian ecommerce projects. Perhaps as a part of its ecommerce strategy, its first, undisclosed investment went into Eurobox, a network of postal terminals. 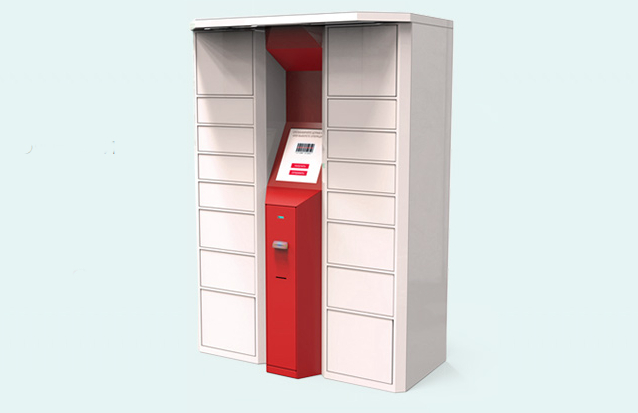 Such self-service post pick-up kiosks are known in Russia, for example, as Qiwi Post, Kouzelna Almara in Czech Republic, and in Poland they are run by InPost.pl. The kiosks allow couriers to deliver goods to the deposit box of such postal terminal located in a convenient spots near underground links or supermarkets. The buyers can typically pick up the packages using a code, and pay for the goods at the terminal.